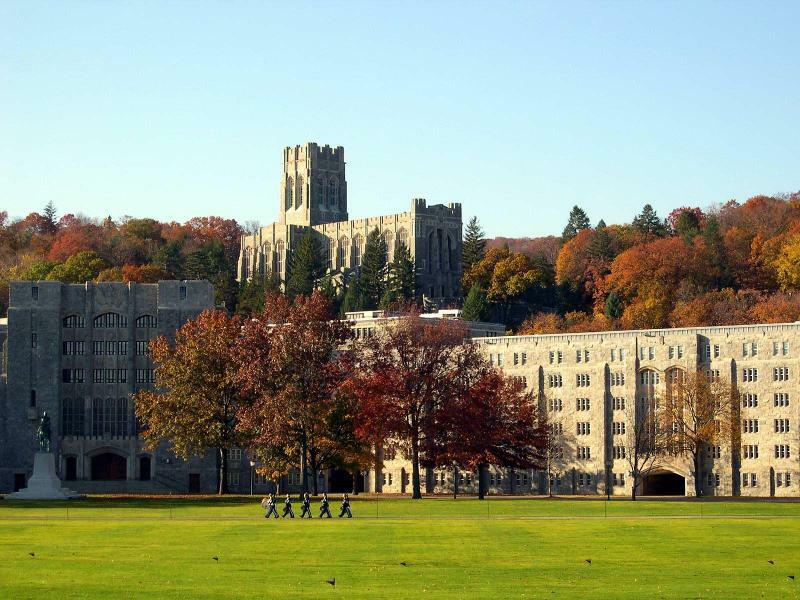 Schools are not typically the type of place that people head for on vacation. 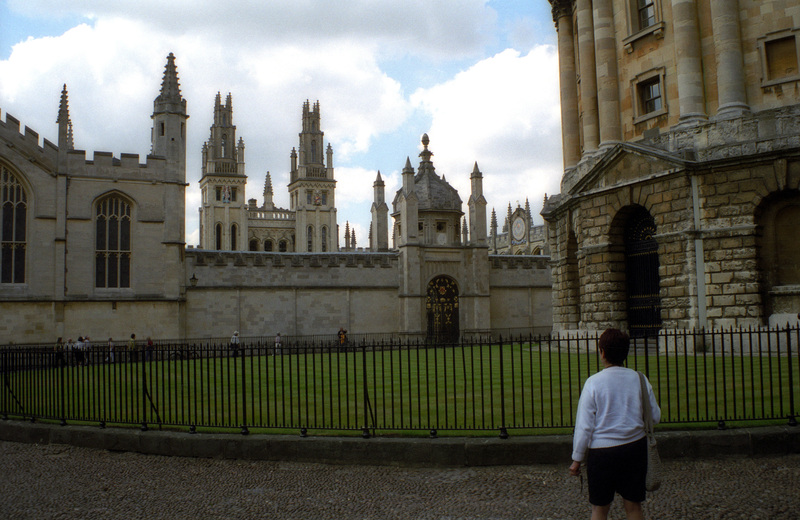 However, there are some special schools that are interesting to visit, perhaps because of their architecture or maybe something they display or offer to the traveler. 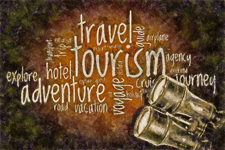 We have encountered a few of these places in our travels and would like to share some with you. 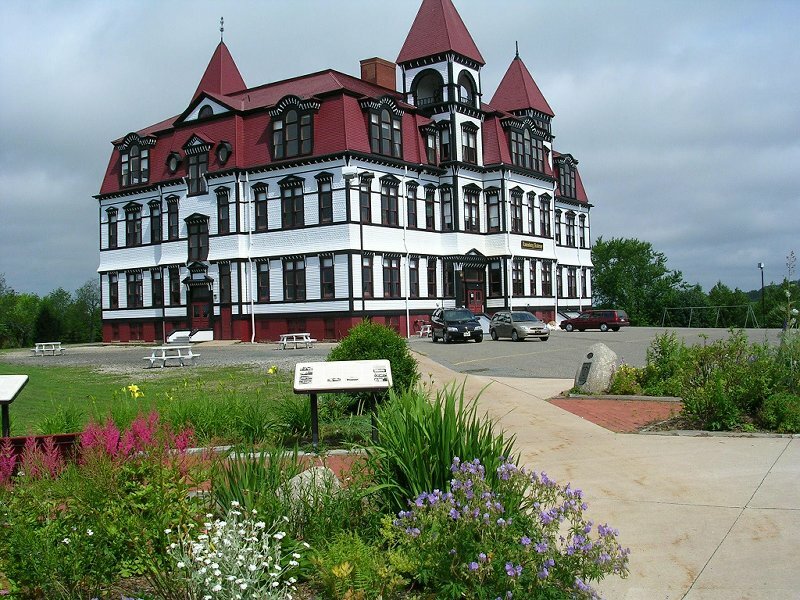 The Lunenburg Academy is particularly noticeable because of its architecture and its prominence just above the lovely town which is a World Heritage Site. 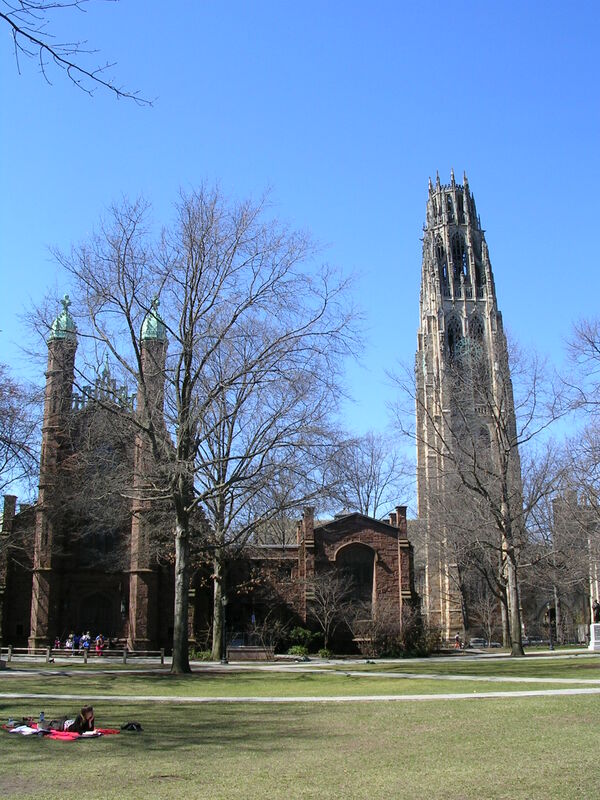 Yale University, in New Haven, Connecticut, is one of the foremost educational institutions in the world. 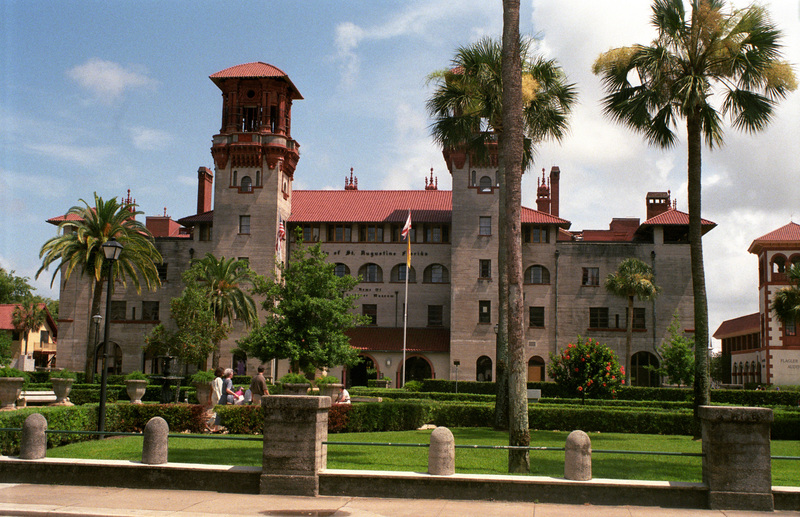 Flagler College, in St Augustine, Florida, began life as an exclusive hotel, designed for the rich and famous. 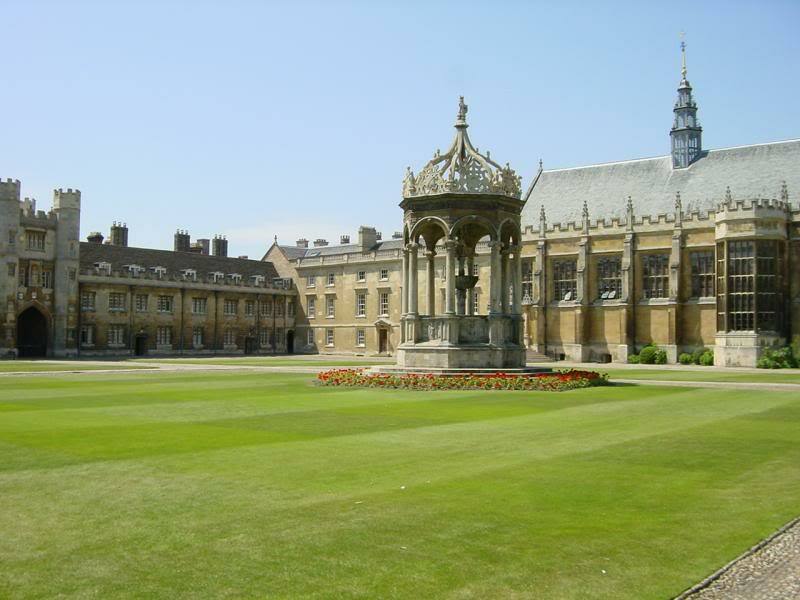 A tour of the campus is really interesting because of the elaborate and exquisite decor. 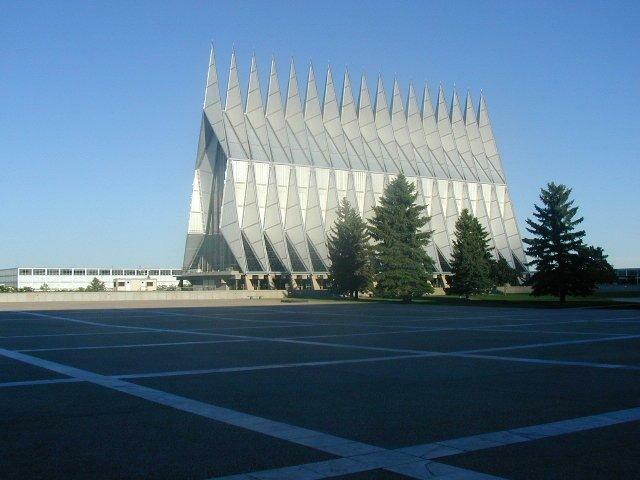 while the Air Force Academy does the same for members of the US Air Force. 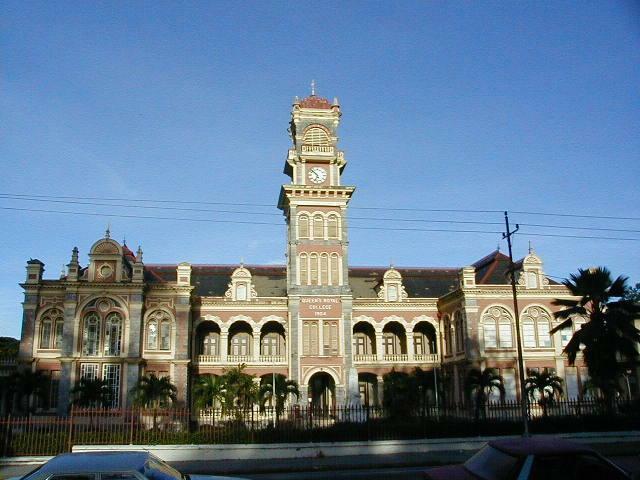 Port of Spain, Trinidad, is home to Queens Royal College, an imposing edifice. 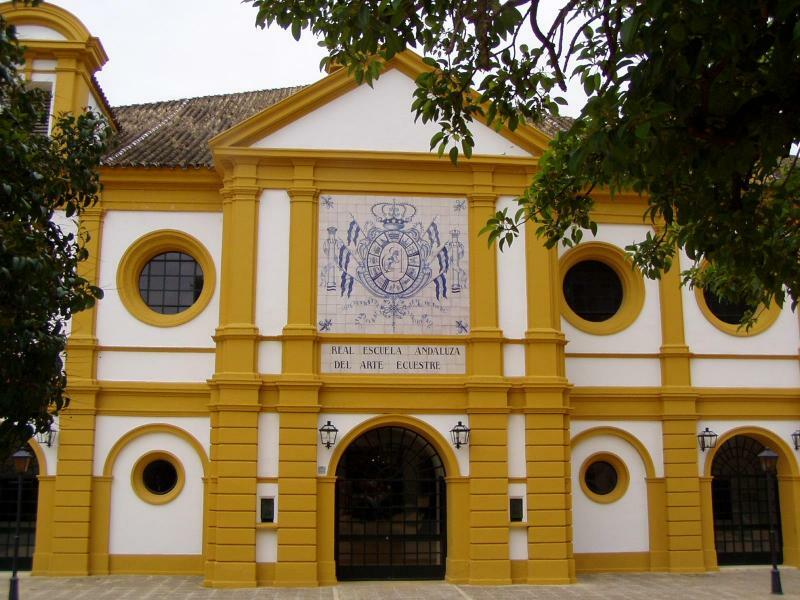 The Lippenzaner Riding School, located in Jerez de la Frontera, is a school for horses. This entry was posted in Essential Travel Experiences. Bookmark the permalink.